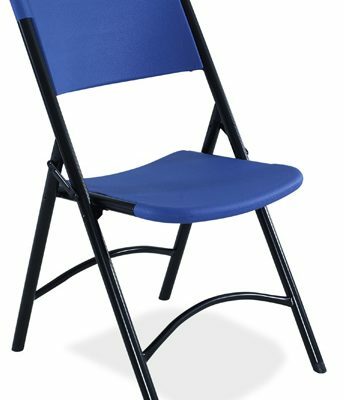 The SwiftSet portable church folding chair from Mity-Lite is affordable, durable, easy-to-store, and comfortable. 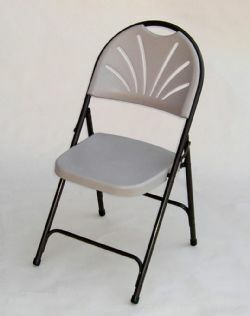 No corners were cut, this chair is built-in-the-USA strong and holds up to 1000lbs. Weighing only 16.5lbs this chair is easy to move and store! In any environment the Mity-Lite SwiftSet Chair will stand the test of time and heavy usage. 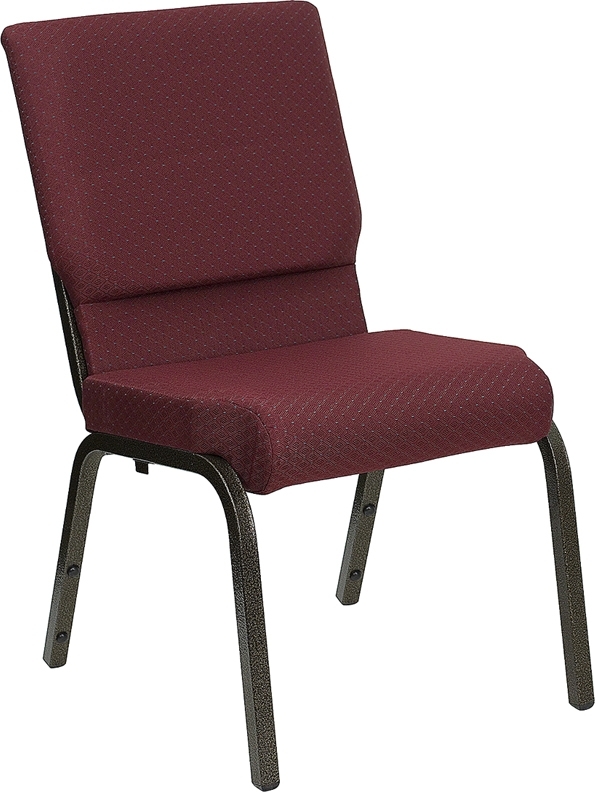 This chair is a favorite for portable churches needing to set-up and tear-down each week as these chairs store so very efficiently. 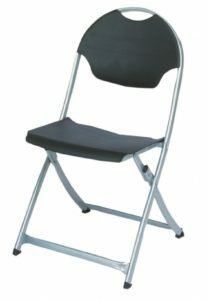 Correll RC300 Folding Chair Clearance Sale!